We are a WSDC registry event! We will be offering: Newcomer, Novice, Intermediate, Advanced, All-Star & Masters Divisions of Jack & Jill Competitions. Competition Rules and Guidelines are available via a link in the Competition Staff Section of this website! It is the responsibility of each competitor to review and be familiar with all applicable Competition Rules! Now an Event on the Season 3 Tour! Trilogy Swing is pleased to join the Swing 16 Tour for Season 3! Doug Rousar will be bringing the unique excitement of the Swing 16 Tour to Trilogy Swing! We will have some exciting things happening at Trilogy Swing 2018! Note: If you are competing in a Routine Division, Competition Rules and Guidelines are available via a link in the Competition Staff Section of this website! It is the responsibility of each competitor to review and be familiar with all applicable Competition Rules! 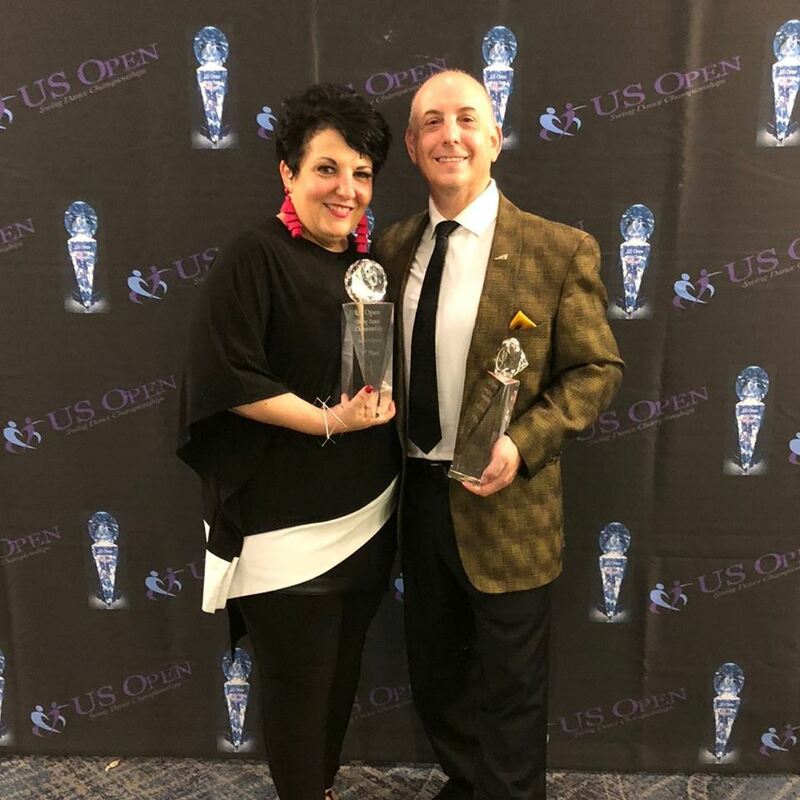 Robert is an 8 time US Open champion in 5 different divisions; a 7-time UCWDC world champion in 3 different divisions and a Member of 5 different dance hall of fames. This intensive will continue to build on the concepts that Robert has been delivering in previous Intensives and Special Sessions that he has been delivering across the world over the last 12 months!! You will practice the information covered to gain a greater understanding of the topics presented and how to use it in your dancing for a better experience and conversation on the dance floor. This intensive will show there are many ways to do the same thing right! Numbers are limited and pre-registration is required. 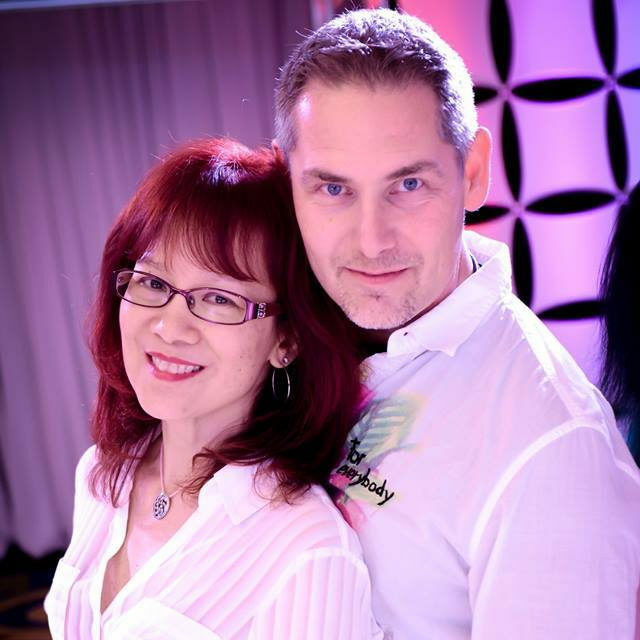 Swag - Featuring WCS Champion Patty Vo and National Shag Champions Scott Campbell & Nikki Kontoulas! 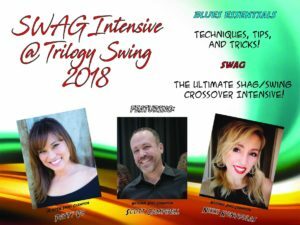 Come join us for this unique and fun Intensive that will show you how to blend Shag with West Coast Swing. Shag is known for its fast and intricate footwork and West Coast Swing for its creative blends of styles. By combining these two ingenious dance styles this 3-hour intensive will highlight and show you how to both improve your social dance abilities to the Blues and other music styles – as well as “raise your game” for bettering your competitive skills. This game-changing and innovative curriculum will make a profound difference in how you dance to the Blues (as well as other genres of music). Cost will be $60 per person / $70 at the door. Michael Kiehm will be offering his GPDIA Teacher’s Certification Course this year at Trilogy Swing. 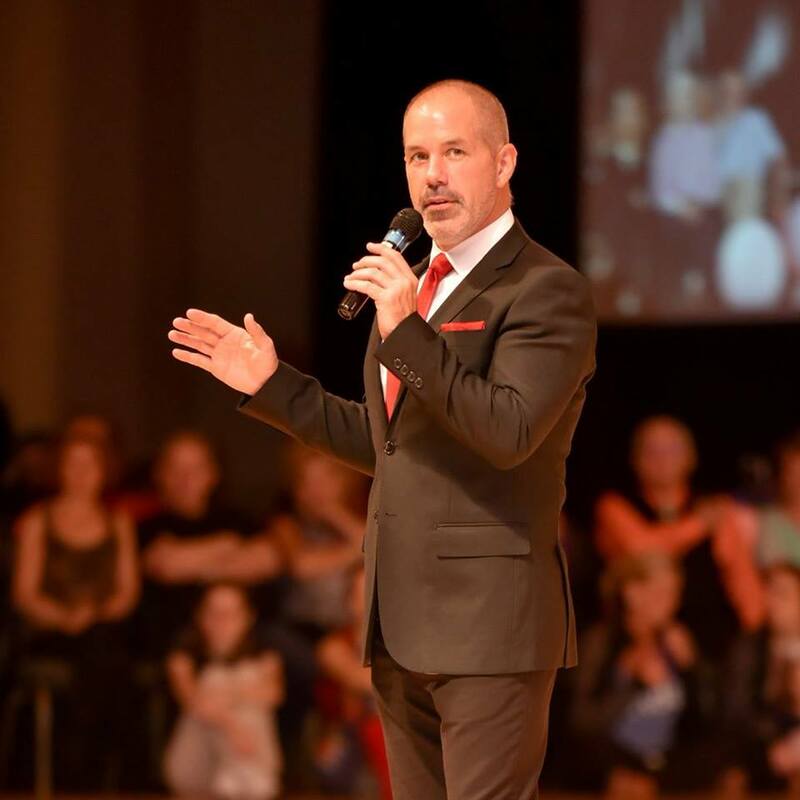 We are excited that this year Michael will be conducting both Level 1 as well as Level 2 Certification Courses over the course of the event weekend. Level 1 will be conducted on Friday from 10:00 am – 3:00 pm. Michael will be joined in teaching this course by Raleigh’s own Robin Smith! Level 2 will be taught on Saturday from 9:00 am – 2:00 pm. For this session, Michael will be joined by the incomparable Robert Cordoba! All-Star MasterClass with Myles Munroe and Tessa Cunningham Munroe! Myles & Tessa will lead a “custom-tailored” Intensive where they will custom-design their signature All-Star MasterClass to deliver a unique blend of content based on what the attendees want – based on the results of an interactive survey of the All-Stars who will be in attendance. As a dancer, Myles is known for his ability to maintain his masculinity while being committed to efficient movement and technical aesthetics. As a teacher, he gets results: his critical eye can get to the source of the problem and actually solve it, with a positive, encouraging approach that is universally loved. Tessa is the highest ranked female international dancer on both the NASDE and WSDC circuits and one of the most admired followers in West Coast Swing, known for her versatility, body control, and enviable musical expression. Her training, education and experience provide her with an incomparable insight to dance teaching methodology and movement analysis. 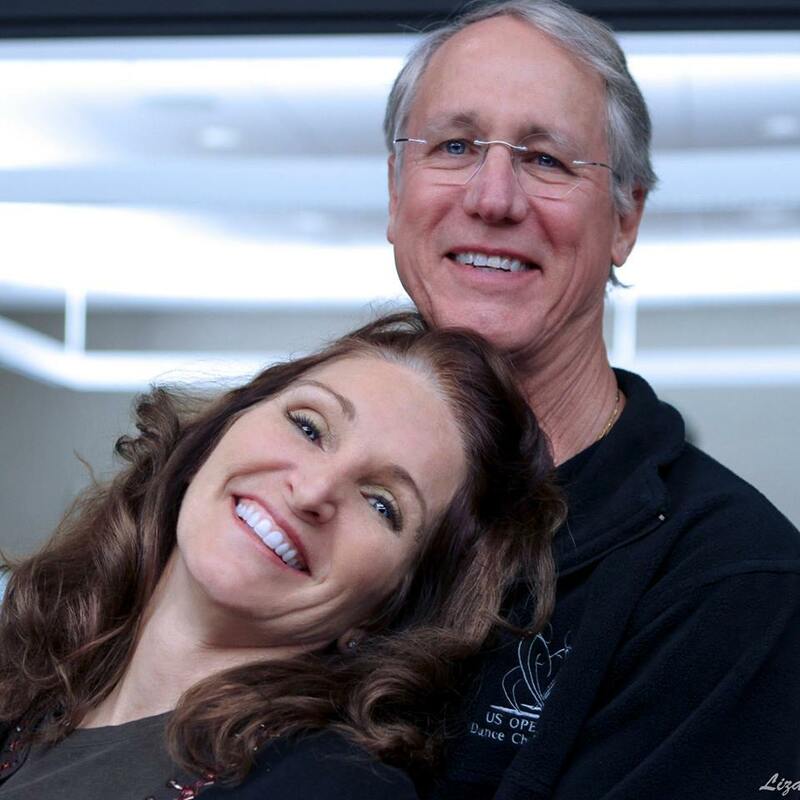 As a master teacher trainer, Tessa is the author of the Swing Literacy Development Method training programs and actively leads teacher training courses globally. 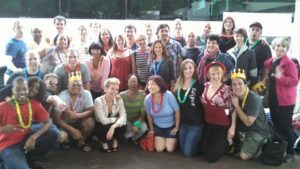 Her positive, high-energy, palatable delivery of correct foundational technique inspires and empowers students of all levels, and allows faster progression and access to more fun! If you have any questions about this Intensive or on how to register, please contact the Event Directors for details! Or the Saturday night Trilogy Three-Way Pro Show!! 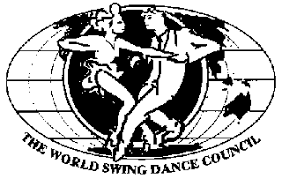 For reference and where applicable, Trilogy Swing will follow the essence of the WSDC Rules & Guidelines for all pertinent competitions. For Rising Star and Swing 16, please refer to the Rules available on these respective websites. Our goal is to run on-time competitions – Pre-registration is appreciated (it helps us plan and organize the contests)! Results will be announced Saturday night (for Friday contests) and immediately following the JT Swing Team Performances on Sunday afternoon (for all Saturday contests and the WSDC J&J Competitions)! Joining Victor as Head DJ, and to ensure great music for both our social dancing and competitions, Trilogy Swing is pleased to welcome the following DJ Team from both near and far! And, don’t be surprised to see some of our Staff who are known for their prowess in the DJ booth jump in for a set or two throughout the weekend!! Subject to Change if/as needed based on contest entries. 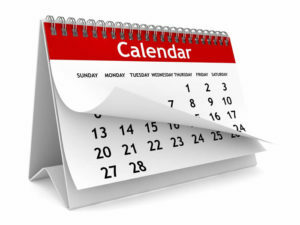 Note: For planning purposes, please click below on the “Main” tab under each day for an overview of the Competition & Contest scheduled time frames. Workshop - Something for Everybody! For Workshop Schedule & Details – Please refer to the Downloadable PDF Schedule available via the above link. We will be offering a selection of Intensives and Special Sessions! Details are available on the Downloadable PDF Schedule as well as in the Intensive & Specialty Session Section on this website. When not in use for Scheduled Activities and Specialty Sessions, this room will be available for private lessons. See downloadable PDF for Complete Details! For the complete details, please refer to the Downloadable PDF Schedule available via the above link. We will be providing a dedicated room for private lessons and specialty classes throughout the weekend. 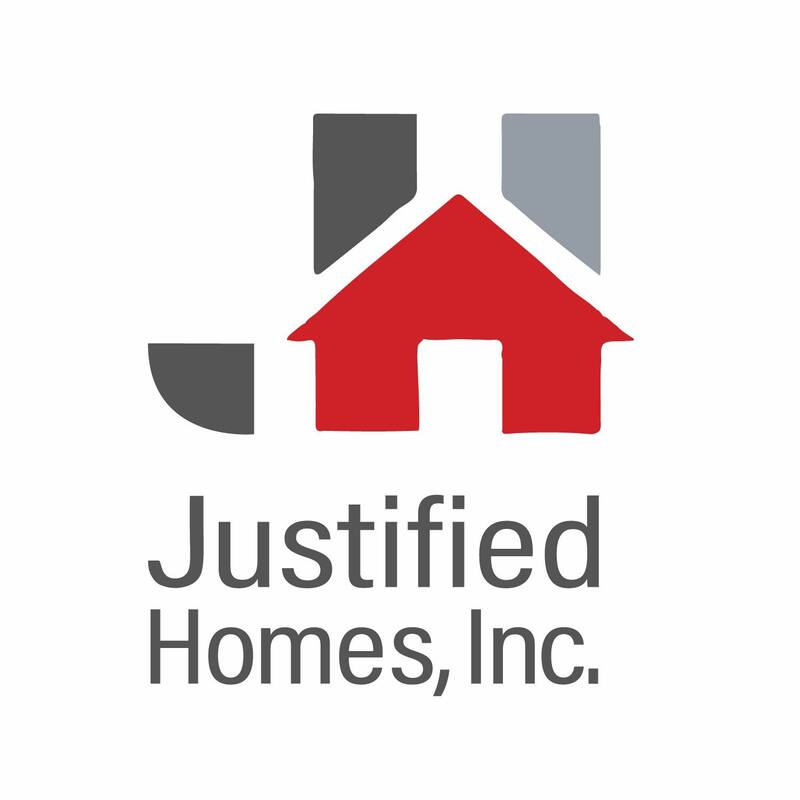 The Sign-Up Deadline for the All-Star J&J is 11:30 am!! Please refer to the Downloadable PDF Schedule for Details. We are excited to confirm that, for the first time, Trilogy Swing will be hosting Sunday Evening activities at the event hotel!!! Don’t delay – Pre-Registration is available through the Tickets Link on this website. Prices for weekend passes will increase at-the-door. 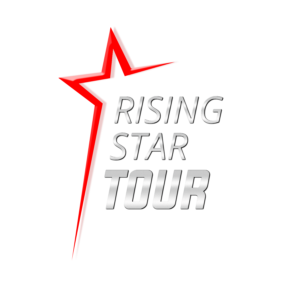 Trilogy Swing is a WSDC Registry Event and part of the 2018 Rising Star Tour. Here are just a few images from previous years! Trilogy Swing would like to thank the following people and companies for their support! No Stress - Ride in Comfort! It’s Confirmed – The DC- Party Bus to Trilogy is again happening! We have once again arranged for a 56-person, Coachways bus with all the amenities. Travel in style and comfort, and arrive at the event rested and ready to dance all weekend! Then, sleep on the way back home as you begin your recovery from being SwungOver! As we have done the last two years, plans are to once again depart from Westfield Montgomery Mall in Bethesda, MD on Friday morning around 9:00 am (to ensure arrival at the event in time for those riding the bus to participate in Friday afternoon activities, including the Royston Intensive). The return trip will departing the event on Sunday afternoon shortly after all competitions, performances and award ceremonies have been completed, with a planned arrival at the origination point prior to midnight. Final details will be posted both here and on the Facebook Event page closer to the event weekend. In addition, for those riding the bus, we will contact you directly prior to the Friday morning departure with specific details and instructions. Note: Based on there being no registrations for people from the Richmond and surrounding area to participate – we will not be adding a planned/scheduled pick-up / drop-off stop. There will still likely be a quick stop in the area for a food, beverage & bathroom break …… so, if anyone decides at the last minute that they would like to join in on the fun, and if there is room on the bus, we may be able to accommodate you. Please contact the Event Directors if you are interested. For those who have ridden the DC- Party bus in prior years, you know what to expect!!! (And, just a reminder, since alcohol consumption is allowed, you must be 21 or older to ride the bus). 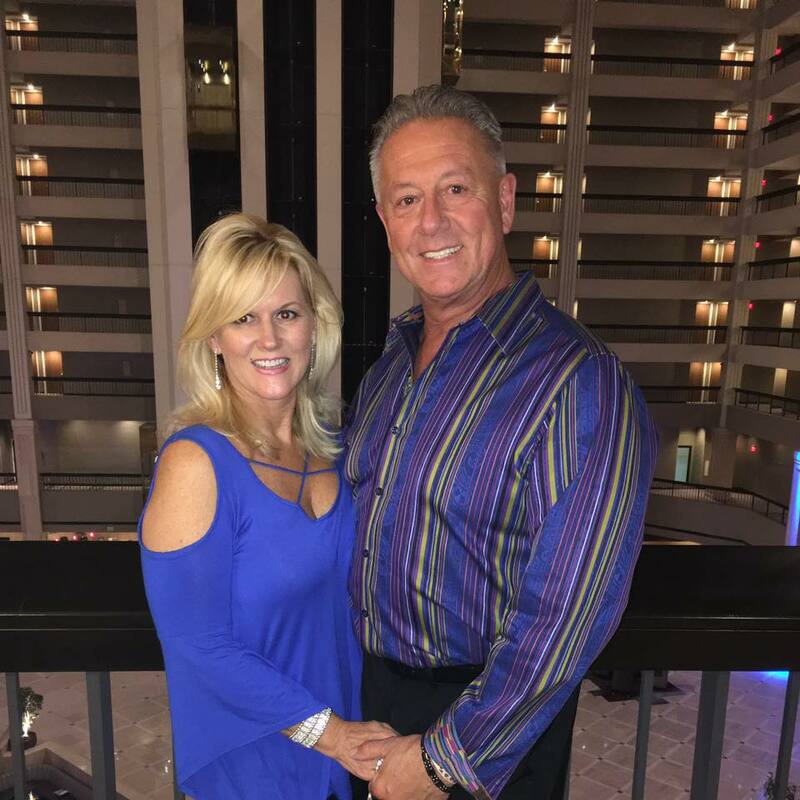 For those looking to take advantage of this fun-filled opportunity, while we are still working out final details, we are excited to announce that once again Richard & Susan DeFelice have offered to coordinate and act as our Host & Hostess on the bus! Along with food, drinks, games, and other entertainment, this year we are pleased to announce that staff members Kay Newhouse, Erica Smith, Greg Scott, Lemery Rollins, Markus Smith and Tren Veal have indicated that they will be riding the bus to and from the event! Join many of your friends, members of the JT Swing Teams, and others for what is sure to be a rollicking good time on the way to the event, and a relaxing ride back home! Our Room Block at the Event Hotel is currently SOLD OUT! Due to demand, we have added a block of rooms at an overflow hotel – Springhill Suites RDU Airport/Research Triangle Park (920 Slater Road, Durham, NC). The overflow hotel is located directly across the parking lot from the event space in the Sheraton. For reservations at the Springhill Suites, please call 919-998-9500 and ask for code: HSEA to receive the group rate. Please do not cancel a reservation without first posting it’s availability – we have people looking for rooms!! !